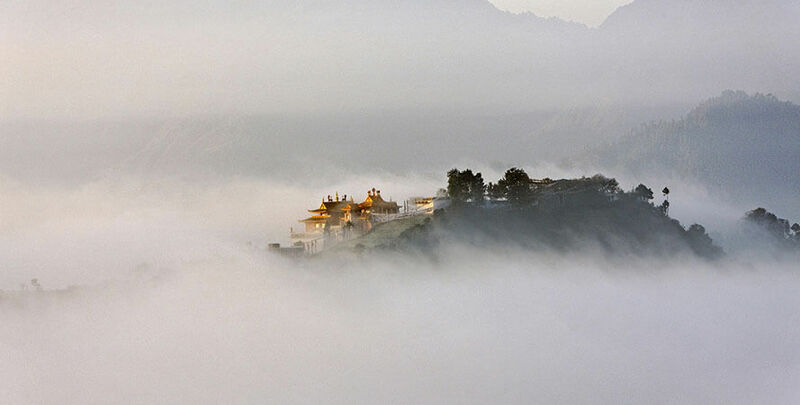 Hill Station and Pilgrimage Tour is the combination of both scenic hill station and pilgrimage tour for the travelers. 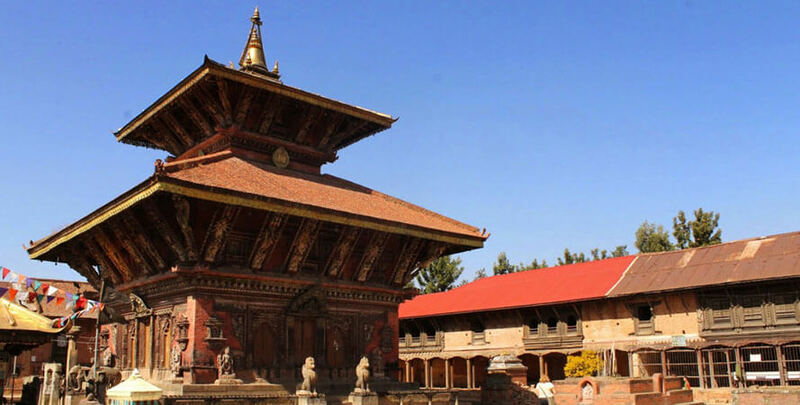 This includes all heritages and UNESCO Sites like Nagarkot, Bandipur, Sarangkot etc. 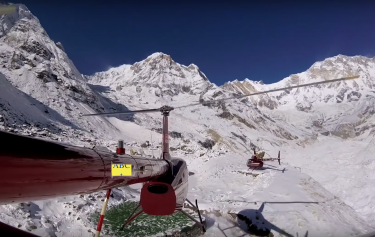 These places are also known as the best view point of Nepal through where we can view the Snow capped mountain which are very famous for the travelers and trekkers from all over the world. 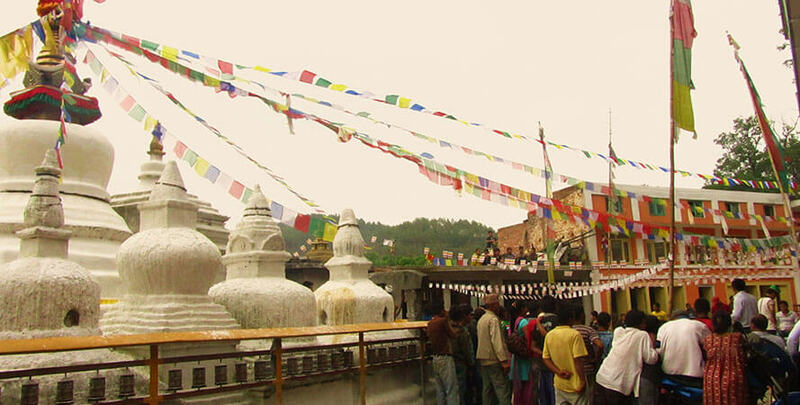 Tansen (Palpa) is a Small City in-between of Pokhara and Lumbini which is located a little away from the highway. Pokhara is one of the beautiful city of Nepal surrounded by hills and huge natural lakes. 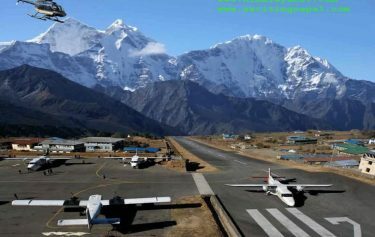 World peace stupa and Sarankot as well as mysterious Davis fall and Patale cave is another important attraction of pokhara. World knows that Lumbini is the Birth place of Lord Buddha and offers monatries from different country. In Chitwan we can enjoy with amazing jungle safari and wild life adventure as well as the unique culture of Tharu people. Bird watching program is another interesting part while visitng Chitwan National park. 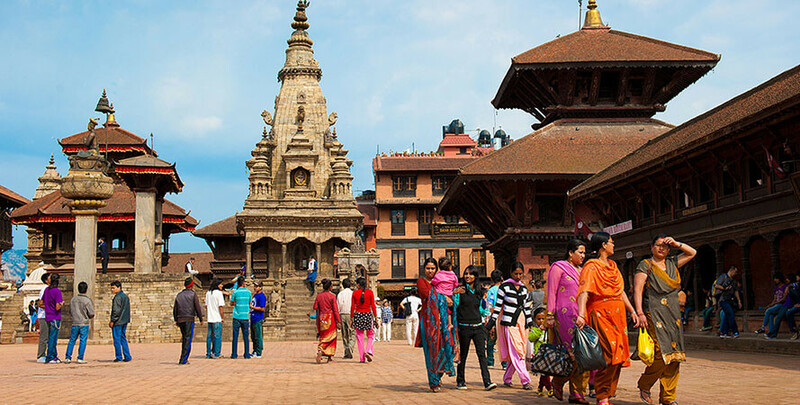 Day 02: Kathmandu sightseeing-Nagarkot Hill station. Day 04: Kathmandu near by. Day 05: Kathmandu - Bandipur (Surface). Day 06: Bandipur - Sarangkot (Surface). Day 08: Pokhara – Tansen. Day 09: Tansen – Lumbini. Day 10: Lumbini Birth Place of lord Buddha. Day 11: Lumbini – Chitwan. Day 12: Chitwan Jungle activities. Day 13: Chitwan - Kathmandu. Arrival transfer to the hotel.Rest of the time free. 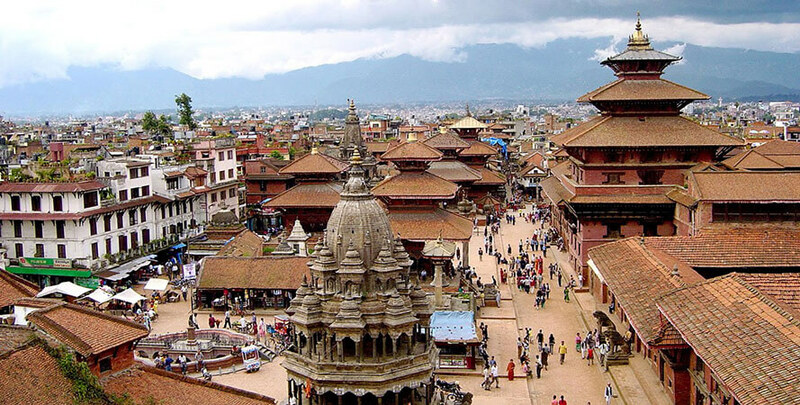 Visit Kathmandu old Heritage site and Temples Drive to Nagarkot Hill station. 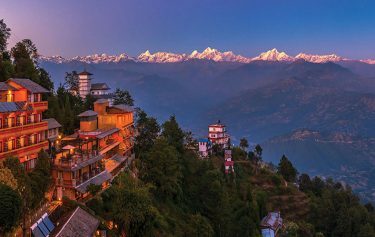 Overnight at Nagarkot. Early in the morning, departure for the visit of Panauti and Namobuddha After Excursions this site and back to the hotel in Kathmandu. Early in the morning, departure for the visit of Kapan Monastery and SetoGumba of Boudhnathand continue visit of Pashupatinath Temple. Drive to Bandipur. A traditional old village with beautiful landscape Over night at BandipurHight. 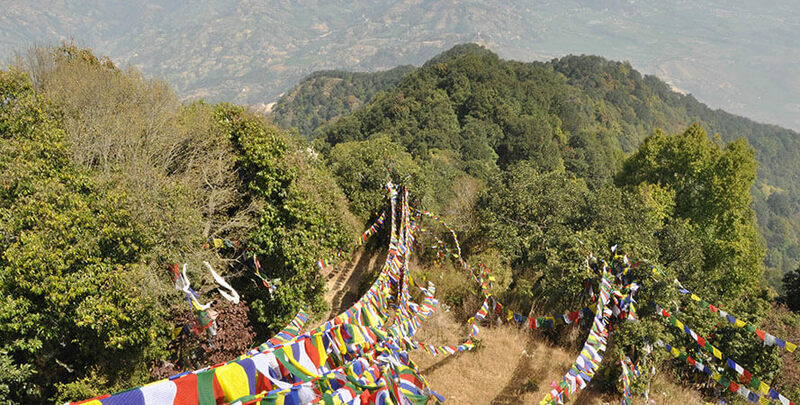 Drive Bandipur to Sarangkot Directly.A beautiful hill station for see the Mountain range of Annapurna and Sunrise. Over night at Sarangkot Hill station. 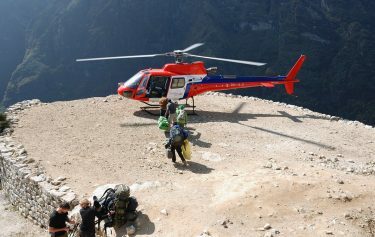 Down to Pokhara by paragliding ½ hour. 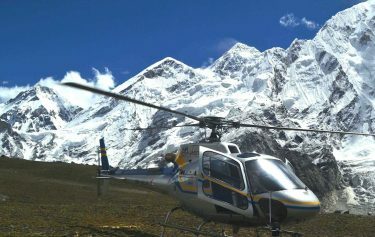 Check in to the Pokhara hotel sightseeing at Phewa lakes, caves, Davis falls, Plus on Phewa Lake, boating. Drive to Tansen. Visit Tansen. Drive to Lumbini. Rest and visit Birth place of Gautam Buddha. Visit of different Monastries of Lumbini Garden. Drive Lumbini to Chitwan. Some wildlife activities. Full day wildlife activities including Elephant Safari for wildlife activities. Day 14: Departure for final destination.